One of his pictures now hangs on this frame I picked up in Surrey a couple of weeks ago. 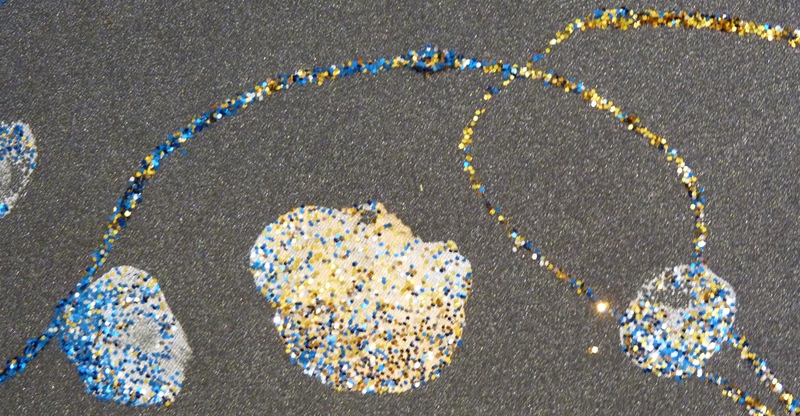 I have been trying to come up with ideas for where this years Christmas cards are going to go. (It’s always hard as we also have Niblet’s and Hubbie’s birthday cards to go up too). Nanna took Niblet to the park while I checked out Reigate’s shops, mainly the charity shops (yes….I got a few things!!) but I also stumbled across a shop with an odd name and a huge ‘sale’ sign in the window. Camel and Yak had quite a few lovely things, but mostly stuff I don’t need. However, I saw these frames down from £10 to £2.50. Perfect for Christmas cards, Niblet’s art works, postcards and other pretty things… so I bought 3!! 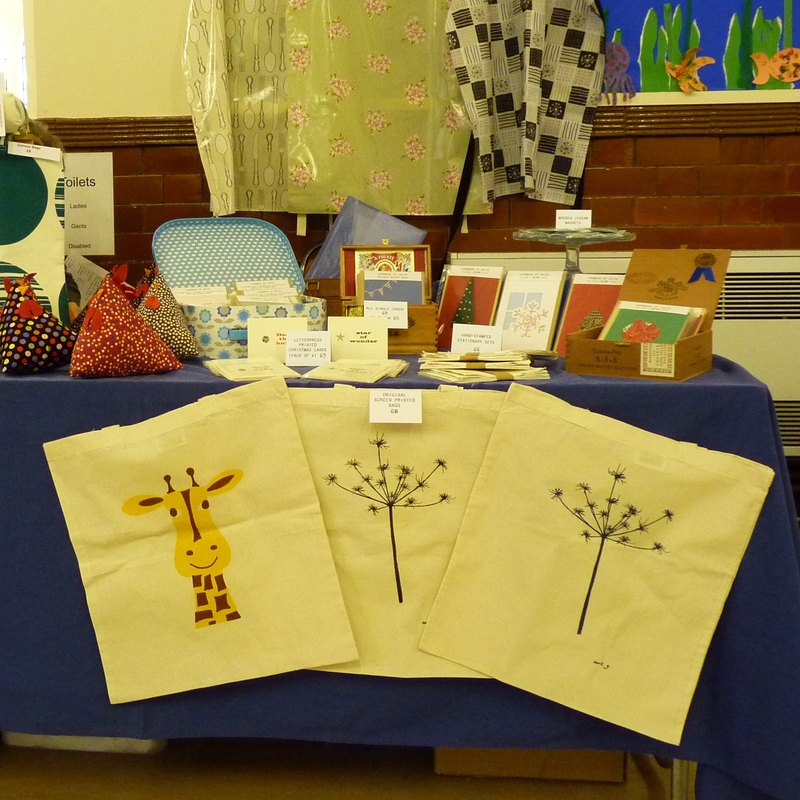 The craft fair on Saturday was quiet, but I covered the cost of my half of the stall and made £38. But most gratifying was the number of people who commented on the loveliness of my things, 1 lady bought 4 packs of letterpress Christmas cards. 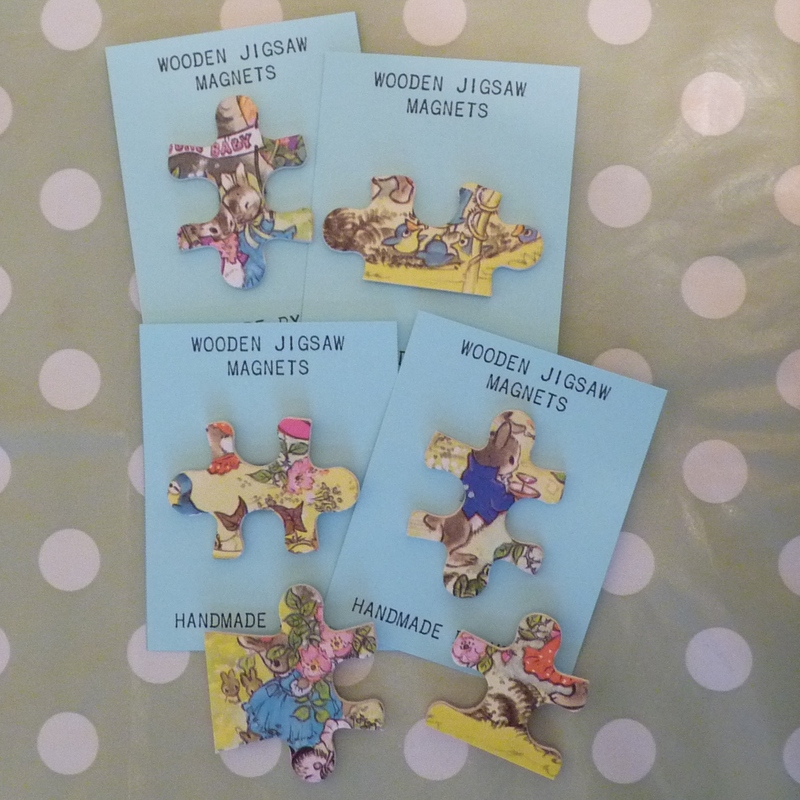 I sold a few other cards, a screen printed bag and a couple of my new make – wooden jigsaw magnets (which looked lovely displayed on a glass cake stand). Today has been wet and grey, what a contrast to yesterday. 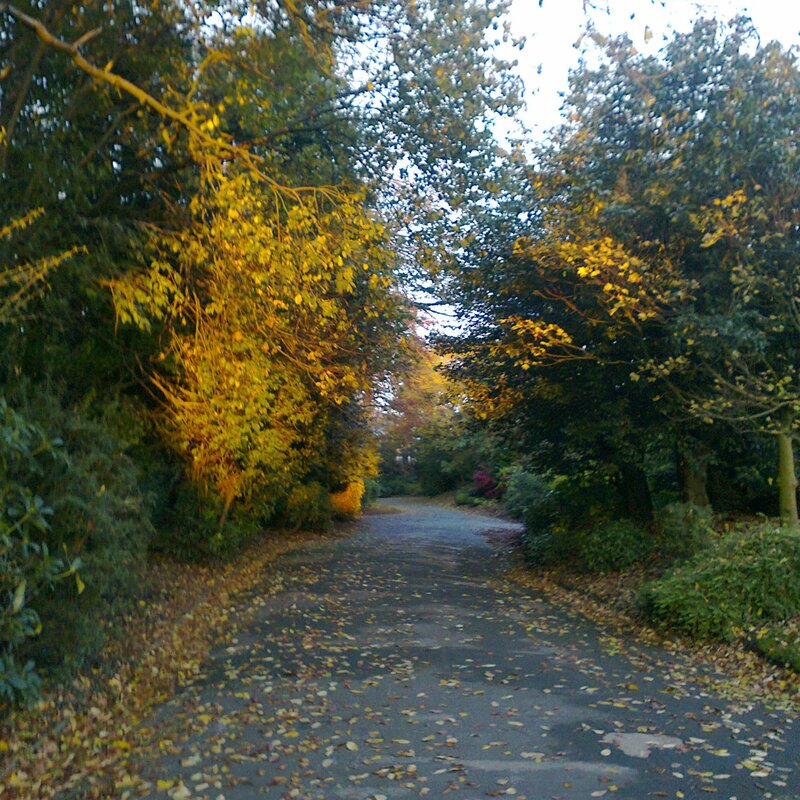 It was cold but crisp and sunny, Niblet and I went to the park for an hour or so just before dusk. As we walked down I wished I had my camera to capture the skyline, the phone photos didn’t work too well although this shows a lovely view at the entrance to the park. 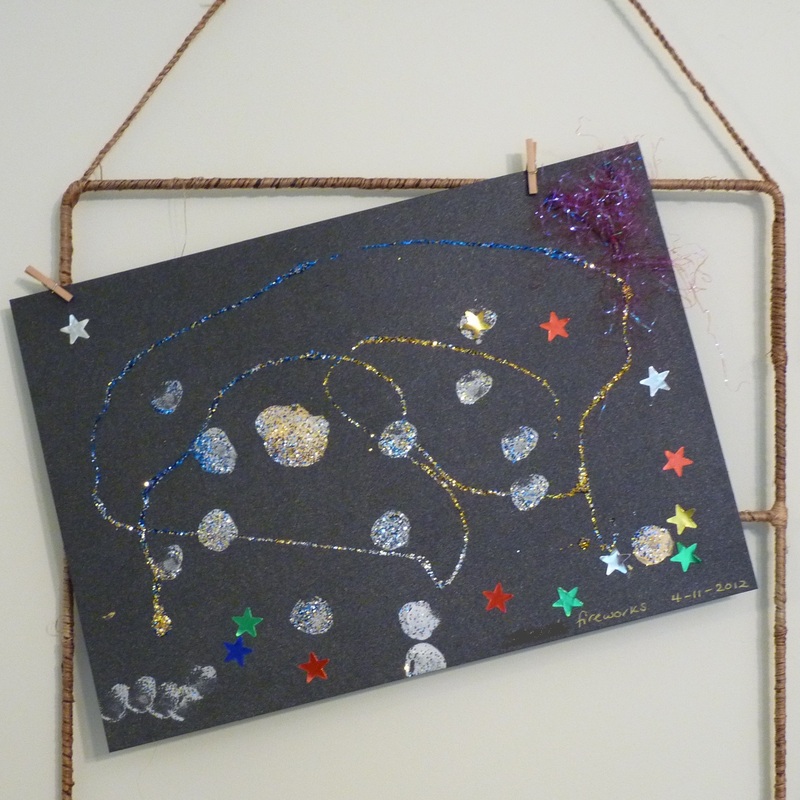 This entry was posted in making and tagged craft fair, fireworks, Niblet, park. Bookmark the permalink.